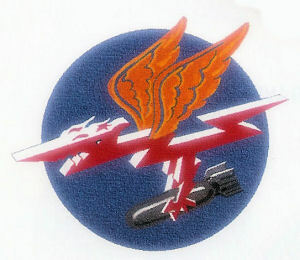 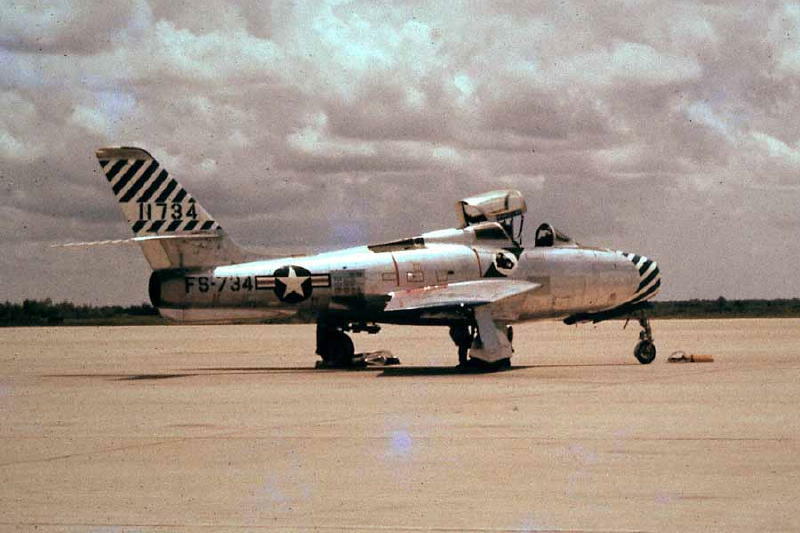 The color photos that I am enclosing are from Jerome Miller when he was with the 390th FBS in 55-57. 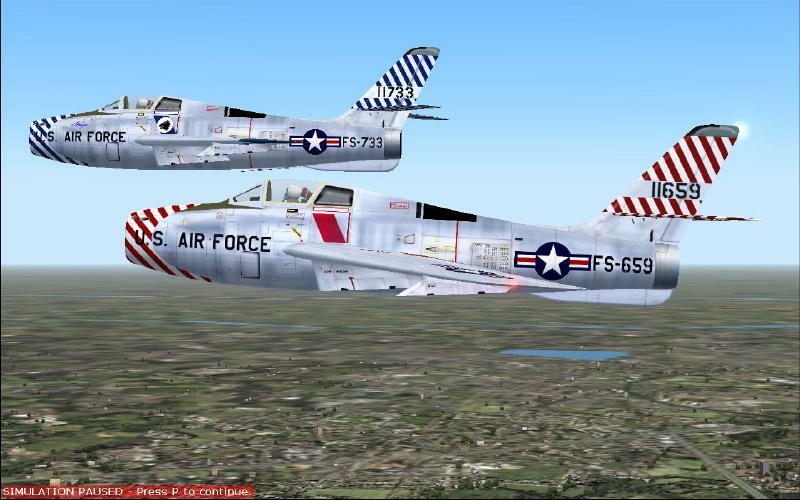 He has sent me an email enclosing the color photos after seeing the photos and screenshots you put up from me. 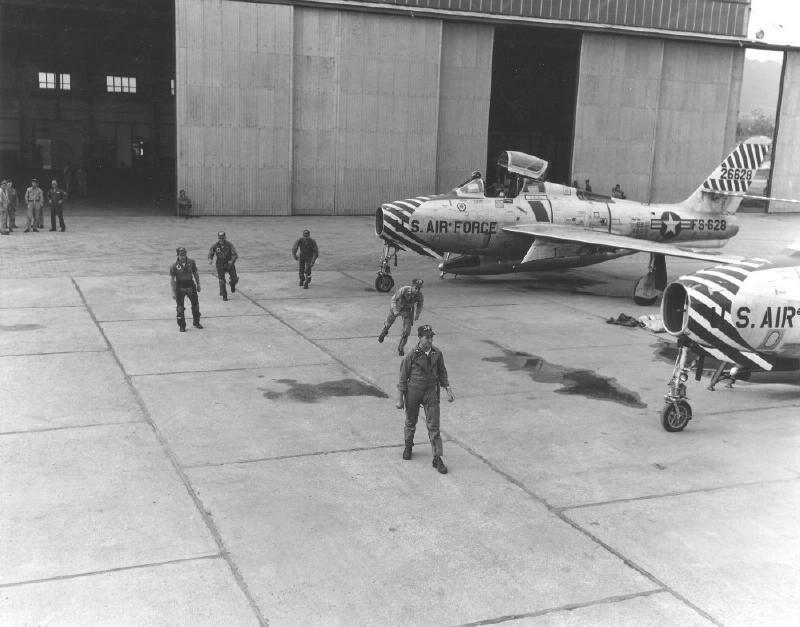 The black and white photos are of the 389th at Aviano, Italy on TDY . 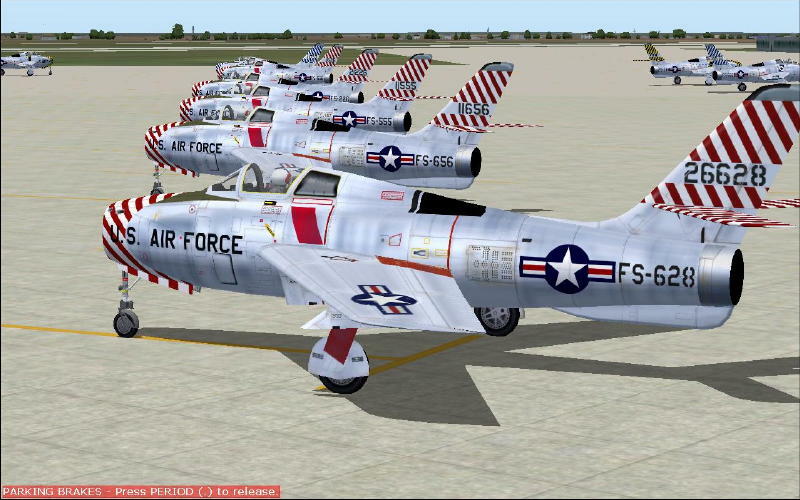 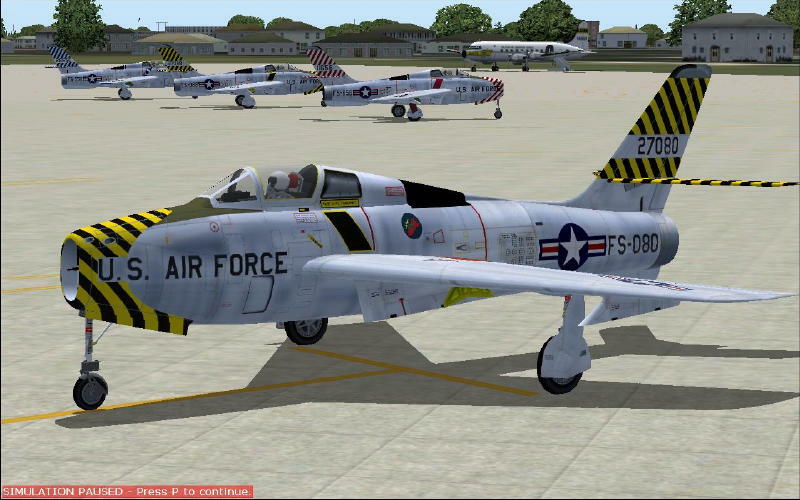 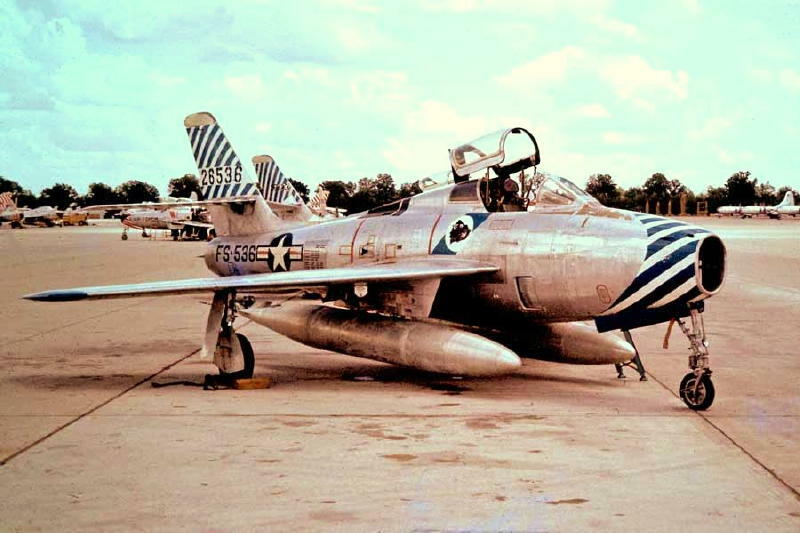 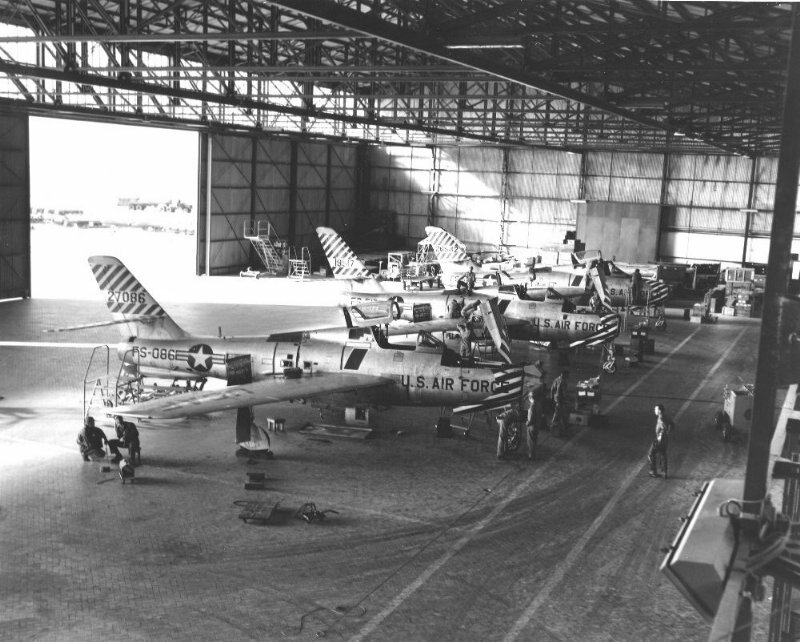 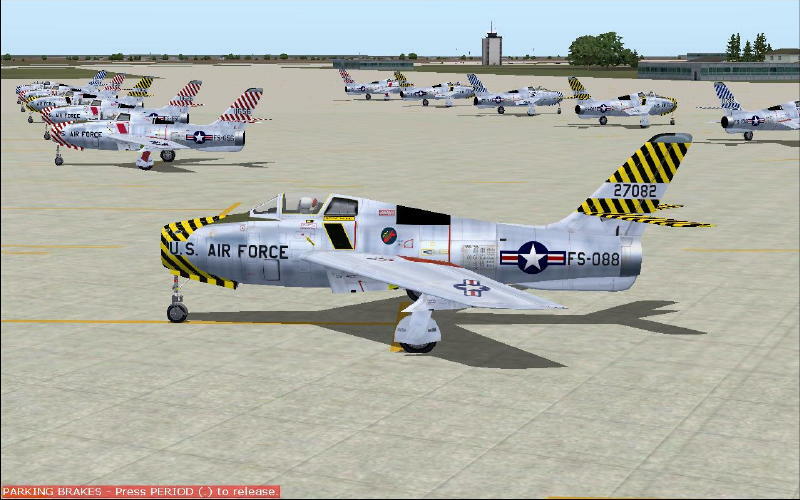 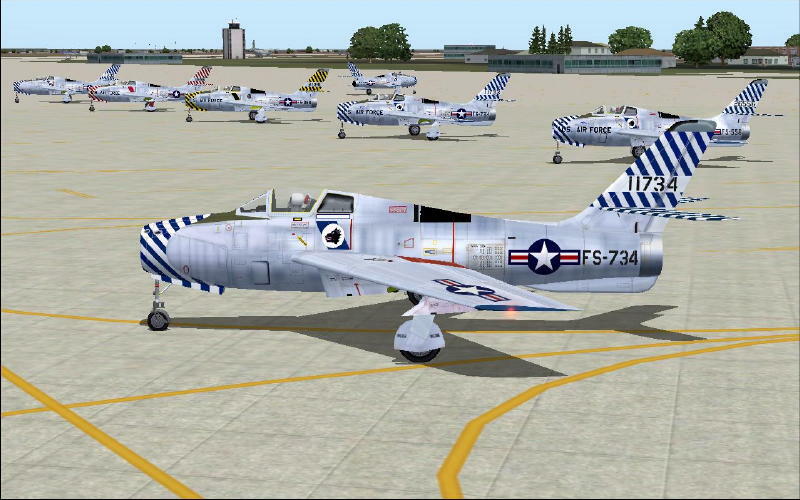 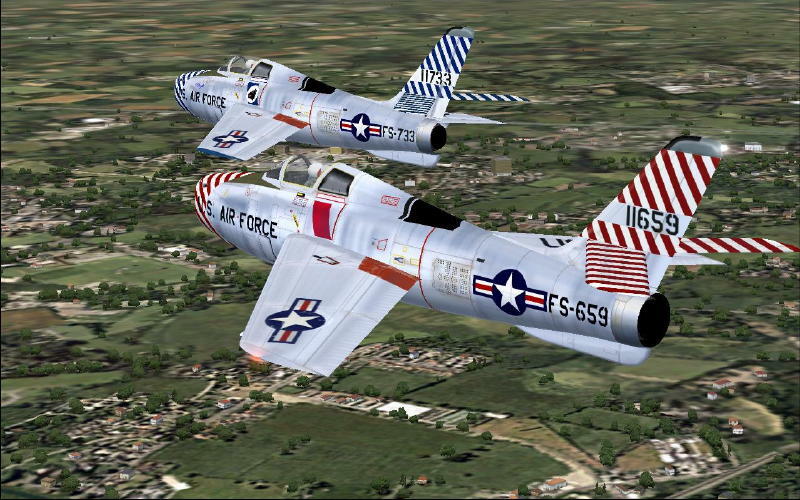 They were furnished by Mr. Murray from the Combat Air Museum out of Forbes field Topeka, Kansas, the home of F-84F S/N" 51-1659 , restored in the original 389th FBS colors she wore while at England.